Today I am tackling why I don’t like the current common term “Xmas”. 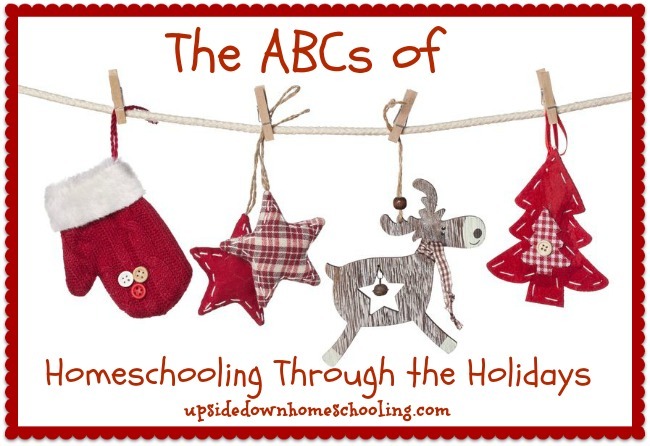 Over at Heather’s corner as part of her Homeschooling through the Holidays A-Z series. As Christians we are called to teach our children throughout all we do (Deut. 6:7-9), and at Christmas we must teach our children that Christ is to be at the center of all we do. He is the reason for celebration. I believe that it is important to prepare for questions we can anticipate our children will ask. This topic for me is important to me and my children know that I don’t like Xmas. So far they have accepted it as “the way it is”, but someday they will ask the why and I must be prepared to answer them. 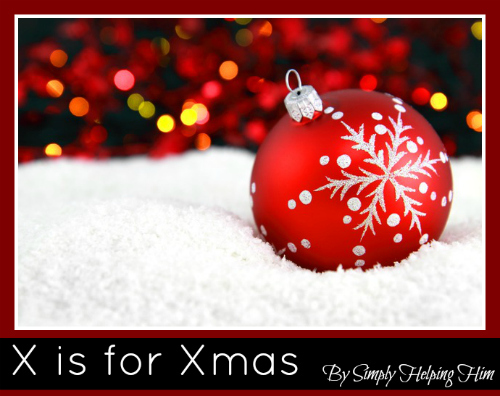 Follow me over to Heather’s corner here, where I begin to tackle the questions on the term Xmas.